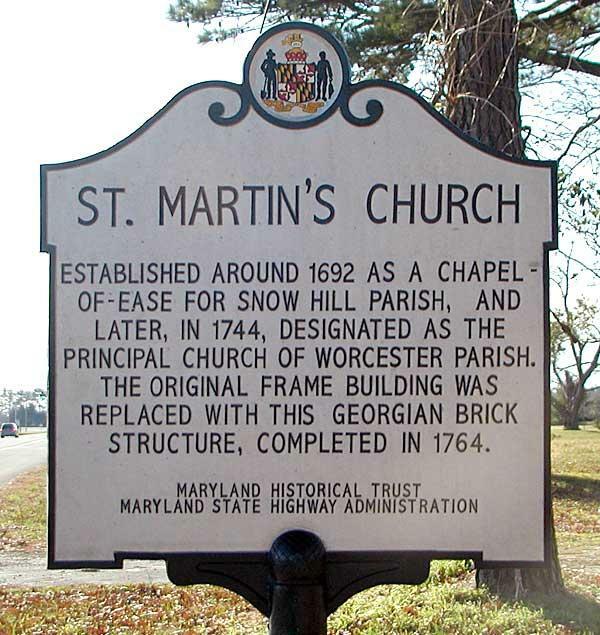 St. Martin's Episcopal Church endures as one of the most significant religious sites on the lower Eastern Shore, considered by many an architectural gem of Episcopal history. Four Flemish bond brick walls rise from a beveled water table; a glazed brick checkerboard pattern enhances the south wall. The window and door openings are highlighted by rubbed brick borders and jack arches. The south and west entrances are distinguished further by a scroll-shaped decoration. Notable features of the roof construction include the kicked eaves and cove cornices and the underlying structure itself, a massive principal rafter, king-post framing system. Erected for Worcester Parish between 1756 and 1763, the church was the second building to house the St. Martin's congregation at this site. 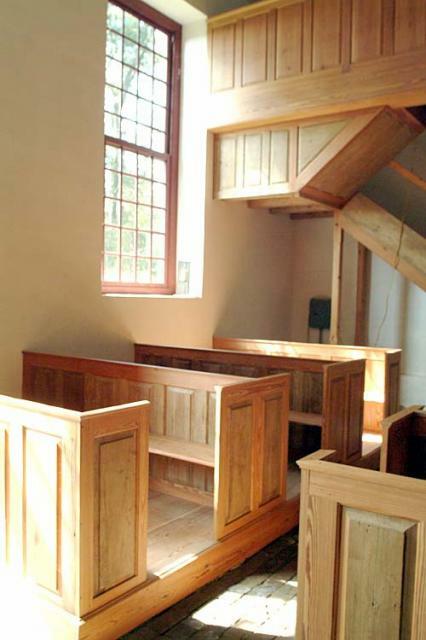 Although the land on which it stands was not officially purchased until July 1756, records indicate there was a chapel of ease of All Hallows Parish at this location as early as 1703, when a local planter, Roger Thomas, directed in his will that his body be buried "in the Church Yard at St. Martin's." Nothing is known about this early building, for the records of All Hallows Parish no longer exist. On August 6, 1756, the vestry of Worcester Parish formally purchased two acres of the tract called "Vermin Drane" on which the first chapel stood with plans to rebuild on the same site. 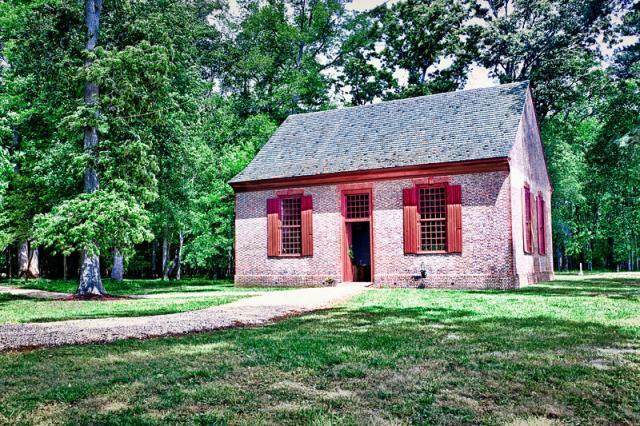 That same summer the vestry entered into a contract with James Johnson for the construction of the brick church that stands today. The vestry minutes of Worcester Parish record for Tuesday the 10th of July 1756 that "the Vestry agreed with James Johnson to build a Church forty four foot square where the old Chapel stands for Eighty five thousand three hundred pound of Tobacco." Construction of the new church stretched over the following three years. 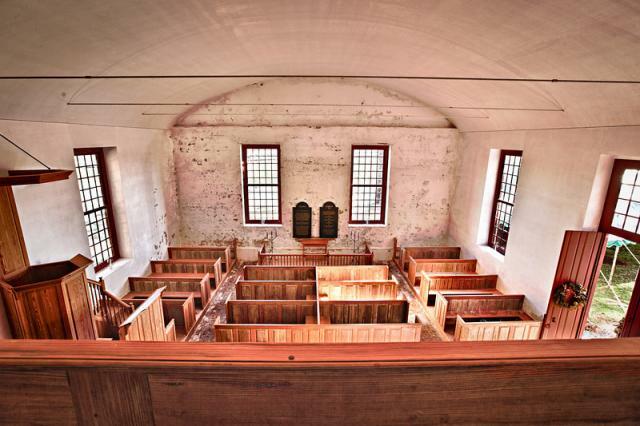 In September 1759 the vestry met with a plan to receive the building, but it was not finished and the issue was taken to the Maryland provincial court, where the specifications of the building contract are explicitly stated. At issue were some incomplete or incorrect aspects of the features agreed upon. 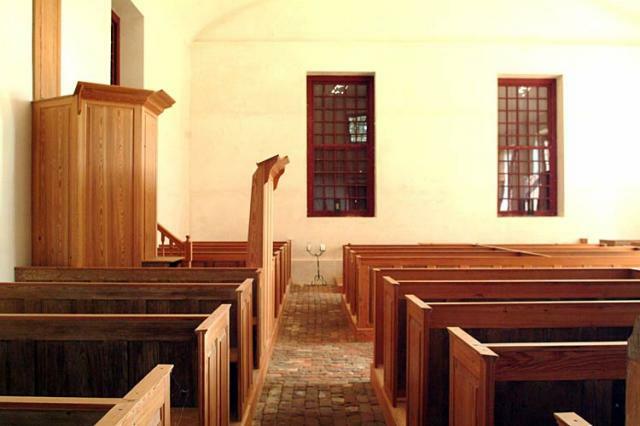 Few changes have been made to the brick exterior since the mid-eighteenth century, although the raised-panel pews and their arrangements as well as the altar were modified in the wake of an early nineteenth century movement to revitalize the Episcopal Church statewide. Attendance at St. Martin's dwindled and weekly services were eventually replaced with yearly commemorative gatherings in the late nineteenth century. 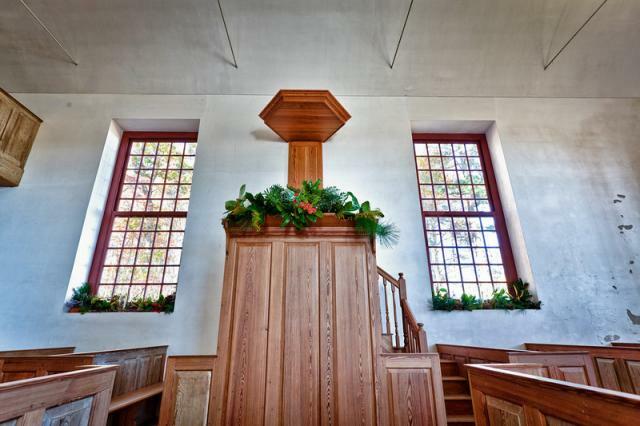 The church has been accurately and beautifully restored to its original interior and will be open in the spring for visitors.